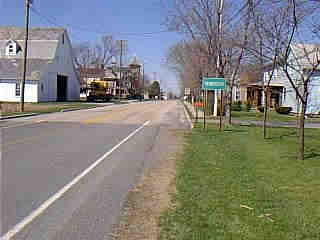 This is a view of Main Street looking North from the south edge of town. 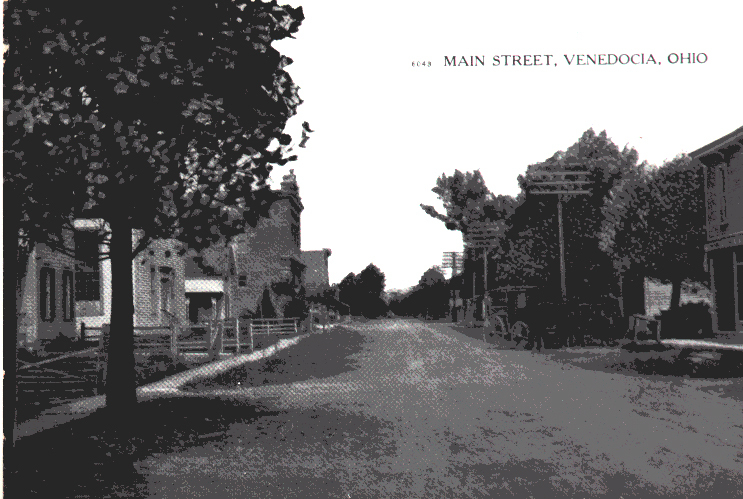 Here is a similar view from a 1917 postcard. 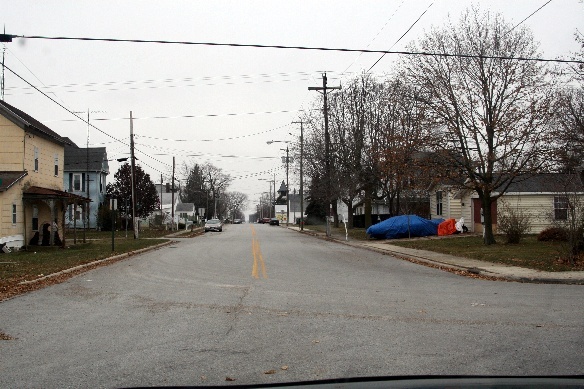 This is a view of Main Street looking South from the intersection of Bebb and Main. These views has changed little in the last 100 years.